^Click on Image to view larger size. 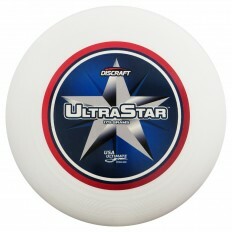 Ultimate Frisbee discs for sale. These are tournament certified disc made from USA which have been used by players worldwide for many years. ^for delivery please whatsapp 012 510 2701 (Wee) for orders. *For those interested in getting from the our certified distributor, please contact them at the number above and meet them at our distributors’ preferred location.